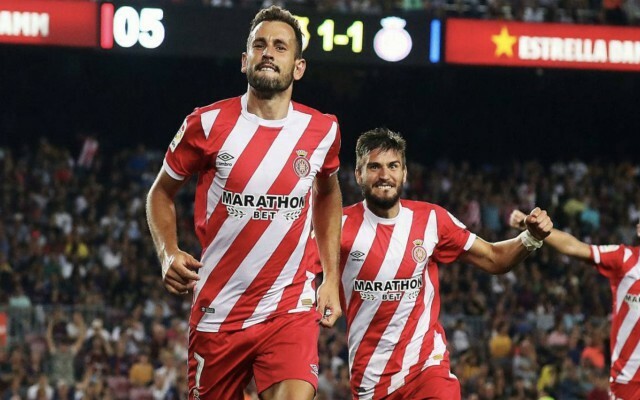 Girona centre-forward Cristhian Stuani has emerged as a primary transfer target for Barcelona, as Ernesto Valverde seeks reinforcements up front. Munir El Haddadi secured a move to Sevilla this week, which has left a gap in the Barca squad which the club boss is keen to fill while the January window remains open. According to the Daily Mirror, Stuani is top of their list, after his impressive first two seasons with Girona, during which he has managed to score 33 goals in 50 La Liga appearances. Luis Suarez is currently Barca’s first-choice number nine, but Valverde is wary of overworking the Uruguayan hit-man and he has thusly been looking for a forward he can rotate in and out of the starting line up as and when he deems necessary. Chelsea’s Alvaro Morata and Tottenham’s Fernando Llorente have also been linked with a switch to the Camp Nou – as per Sky Sports – but surprisingly, Stuani could now be brought in ahead of the pair as Barca look ahead to a crucial second half of the season. 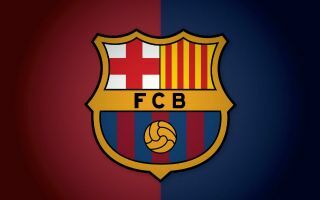 The reigning Spanish champions are once again top of the league and they harbour realistic ambitions of another unprecedented treble, four years after their last one under ex-boss Luis Enrique. Valverde’s men have opened up a five-point lead at the La Liga summit ahead of Atletico Madrid, with Lionel Messi in typically sparkling form and Suarez firing on all cylinders, but they could still do with another backup option in the attack. Stuani has been a hit in Spain since his switch from Middlesbrough in 2017, having failed to help the team avoid relegation from the Premier League. The 32-year-old never quite made the grade in English football, but in La Liga he has adapted to the pace of the game brilliantly, helping Girona challenge for a place in the top ten. A transfer to Barcelona would be a major step up for Stuani but given his prolific record for a lesser team in the Spanish top-flight, there is every chance he could be successful at the Camp Nou.